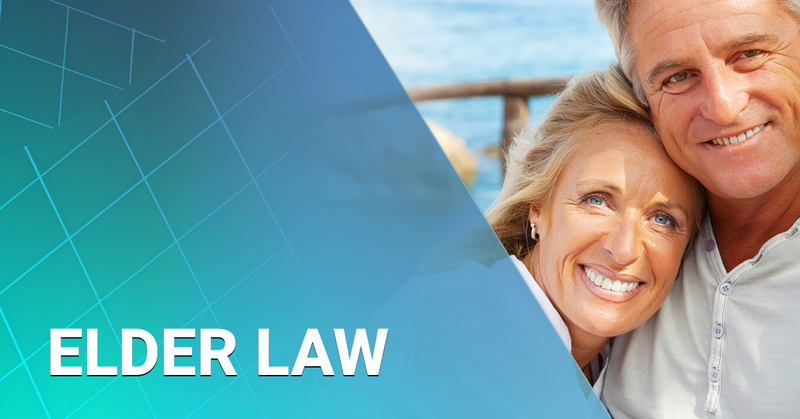 Elder law attorneys help clients and their families resolve age-related legal issues. As we age, certain legal issues can and often do arise requiring the assistance of a qualified elder law attorney. 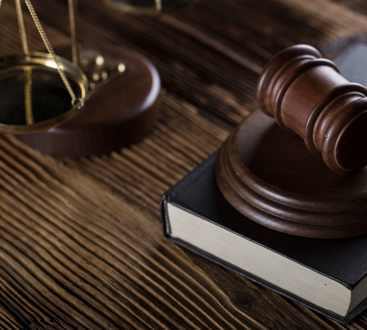 We help clients and their families resolve age-related legal issues. Whether you need estate planning documents to protect your legacy and financial stability or a health care directive to ensure your medical needs are satisfied, we can help. We also represent clients in guardianship proceedings when an aging family member can no longer care for themselves, due to dementia, Alzheimer’s disease or other condition. We will do everything we can to ensure complete peace of mind for you and your family. Andrew D. Wheeler is a member of the National Association of Elder Law Attorneys, the Academy of Florida Elder Law Attorneys, and the Estate Planning Council of the Emerald Coast. Find out more about protecting your personal and financial needs, and those of your family members, by scheduling an in-depth, confidential consultation today. We have offices in Fort Walton Beach to serve our Okaloosa County elder law clients, and in Miramar Beach to serve our Walton County elder law clients. To schedule a consultation, call us now at (850) 613-6923 or contact us online by clicking HERE.